Expand search to view more listings in and around Pleasant Hill. 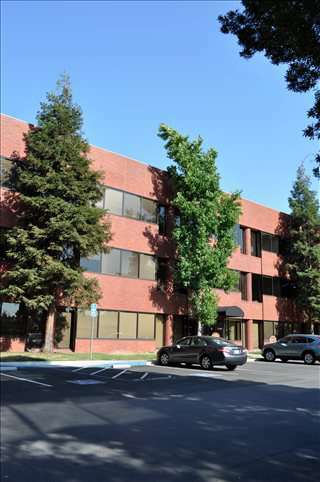 See more offices in and around Pleasant Hill. We now have 1 Pleasant Hill executive office available now for immediate occupation, with convenient rental terms. Many of our offices offer simple, short term and flexible rental agreements, meaning that you can have the benefits of an extensive range of amenities and a prestigious business address in Pleasant Hill, with a rental agreement that is tailored to your company's needs. We offer businesses of all size the simplest, quickest and most affordable way to secure professional office space in Pleasant Hill, California. Many of our office space and business premises come with an extensive range of facilities included, and flexible rental agreements that are made to suit you. We work hard to ensure that the whole process is as simple as possible for the companies we assist. A wide selection of the business centers are inclusive of a range of business services which include office administration, reception and on site IT support staff, internet and WiFi services, lounge and meeting room facilities. In addition, a number of the office buildings provide free car parking, day and night access, dining facilities and break out areas. Select one of the offices for rent displayed above. The Pleasant Hill executive office suites and offices for lease on our website are situated in convenient locations and are offered on flexible terms, giving you the chance to rent office space for whatever period you need. As well as the office space listed above, our team can also provide an extensive range of executive office suites in ideal locations in other cities in California, available on flexible terms to suit your needs.